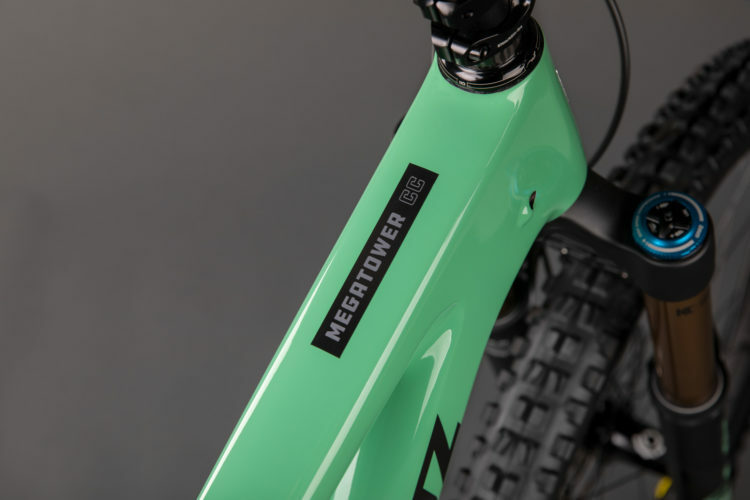 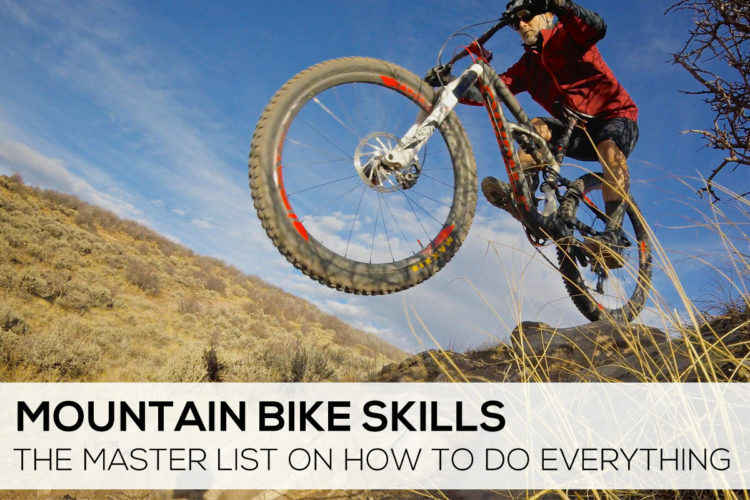 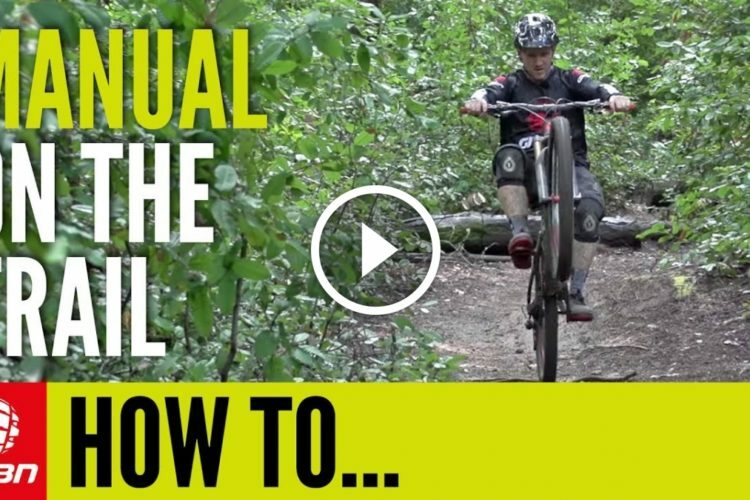 Building this simple trainer will allow you to practice your balance skills on your mountain bike at home. 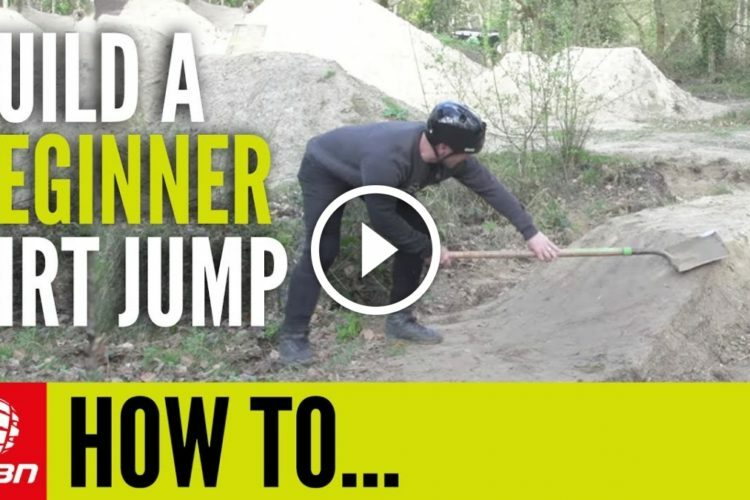 Being able to find and hold this position will develop your technique for manuals and wheelies and you’ll start to use the rear brake less and your hips more. 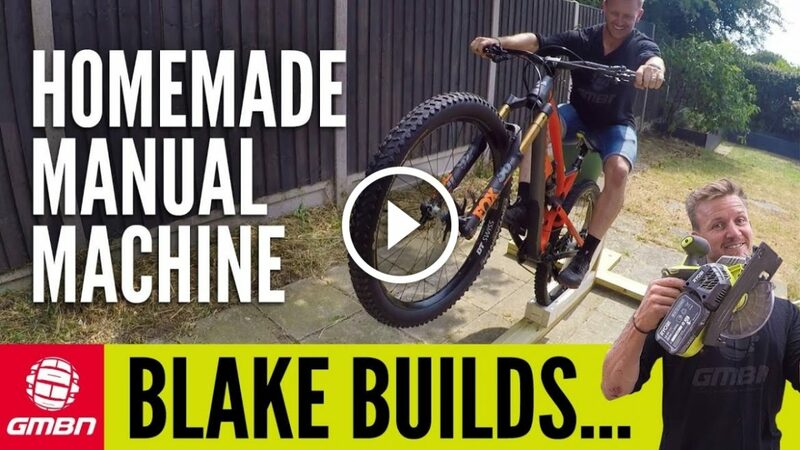 Let Blake show you how he built his.